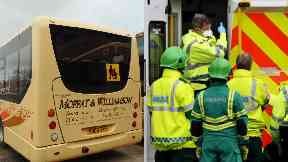 Bus: A pensioner is fighting for her life. A passenger is fighting for her life after falling on a bus when it braked suddenly to avoid a crash. The incident happened on a Moffat and Williamson bus travelling towards the East End in Freuchie, Fife, at noon on Monday. An 81-year-old woman suffered a serious head injury when the vehicle braked suddenly to avoid a collision. She was taken to the Victoria Hospital in Kirkcaldy in a critical condition. Sergeant Ewan Pearce said: "Sadly this incident has resulted in an elderly lady being seriously injured and we are eager to establish the full circumstances that occurred beforehand. "I would ask anyone who was in Freuchie's East End at lunchtime on Monday and saw this incident to please contact police. 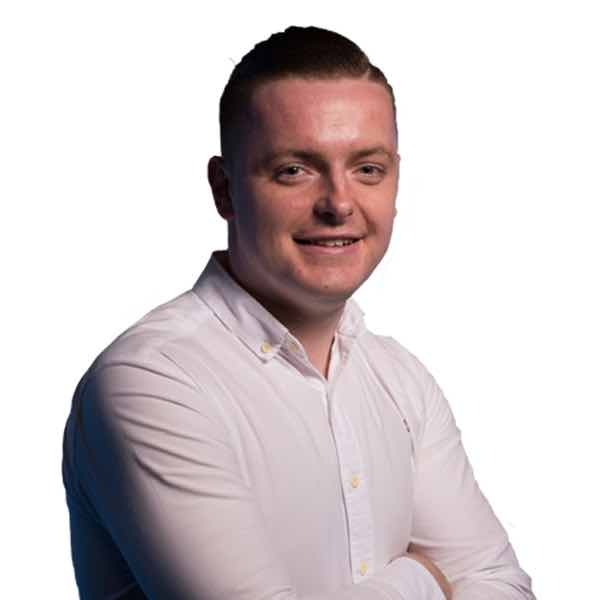 "I would also directly appeal to anyone who was on the bus to get in touch, particularly seven unidentified passengers who were on the number 64 Moffat and Williamson bus who have not made contact with police. "Your information may be vital to our investigation and I would urge to get in touch with police at your earliest convenience."